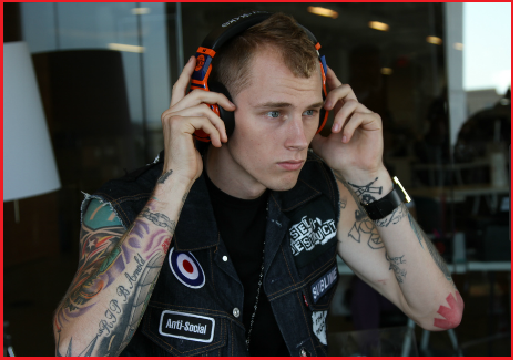 Although this post is to showcase MGK’s new hit, I’m including a bonus video below from Alesso. A completely different genre of music compared to MGK but Alesso is my favorite DJ and I can’t get over how amazing his remix to David Guetta’s Titanium song is. The buildup is unbelievable, I’m telling you the song never gets old no matter how many times I play it. Check it out, should have featured this weeks ago on NSD.